Almost everyone has been talking about cloud computing and cloud services for more than a decade. 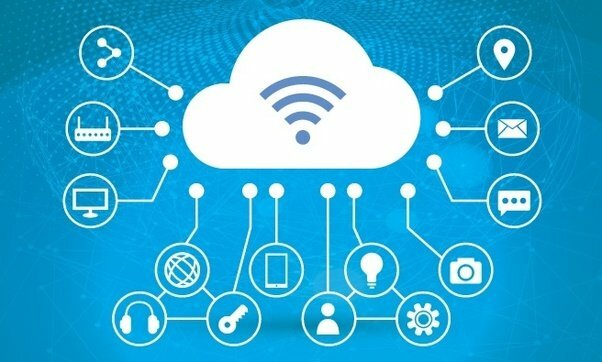 We’ve also seen the rise of some cloud-computing-based services — primarily targeted towards collaboration and easy access. Still, the last time we checked, not many businesses were quite convinced about shifting to the cloud from traditional hosting. The fact is, shifting to cloud hosting can help you avoid many of the common issues that traditional web hosting has. 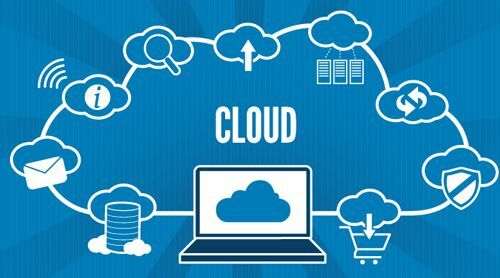 In this article, to make things clear, we will discuss why your business should shift from traditional web hosting services to cloud-based counterparts out there. If you take the perspective of technology evolution, what you see as traditional hosting is quite away. In the course of time, it has become not only outdated but also inefficient in many aspects. On the other hand, the cloud computing services are still afresh. The best part, it’s offering a lot of features in the security sides as well. Altogether, shifting to cloud hosting and related services means that you are shifting to the new order of things. 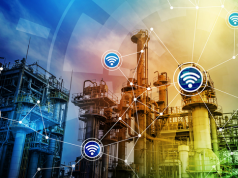 As you should know, keeping your business technologically up to date is essential nowadays — no matter whether you’re an actual part of the tech industry. Security is one of the best reasons why people are shifting to cloud computing from single-host-based ones. 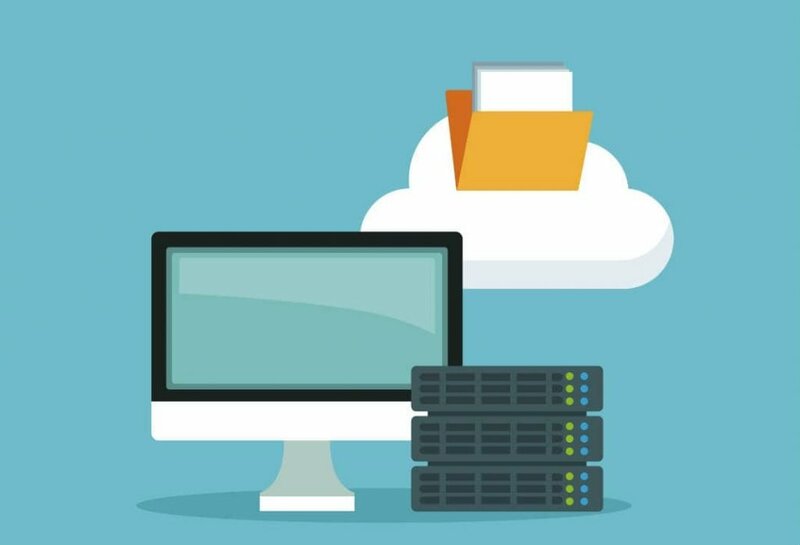 Provided that you have purchased the service from one of the best cloud hosting providers, you need not to worry about losing your data or associated threat. Data, in the cloud computing scenario, is not kept at one place but at multiple instances. So, the damage or bottlenecks of a particular server would not affect overall functionality of your website, product or service. There are also additional security options that are spread across different layers. The aforesaid security features also mean that you can rely on cloud hosting more often than not. We should also consider the aspect of scalability. When you purchase cloud hosting, you are not purchasing a physically-allocated server, but a virtual allocation of resources. Because things are kept virtual, scaling the resources is as easy as it gets. You don’t have to worry about downtimes or anything. In the traditional scenario, your service may face downtimes or temporary blocks if the traffic limits are broken. However, when it comes to cloud hosting, there is the possibility of flexible resources. When you host something on cloud, you don’t rely on a physical location. There are also copies of the same files in the different areas of the world. It basically means that you can offer the best service for customers, regardless where they are from. For instance, if someone accesses your service/website from China, the data will be drawn from Asia servers. On the other hand, selection of servers is based on the geographic location of the user. If you are building a multi-region service or product, this is the best option for sure, and one of the convincing reasons to shift to cloud. Because allocation of resources is virtual, it will be possible for you to take care of the underground things in an easy manner. You need not be an expert with servers or server software to manage a cloud server. Of course, prior experience would be of use, but that’s not necessary. In fact, there are some cloud-based hosts who offer intuitive interfaces for device and resource management. Also, cloud computing is a tech that has prioritized communication and collaboration. At the end of the day, you will be benefitted from all the kind of good things. 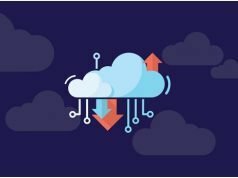 The main point here is that even when you seamlessly shift to the cloud from traditional hosting, the process will expose your business to a wide variety of benefits. 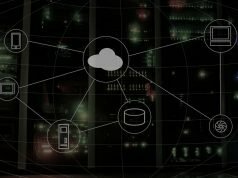 Is your business at least cloud-ready? Do let us know in the comments.